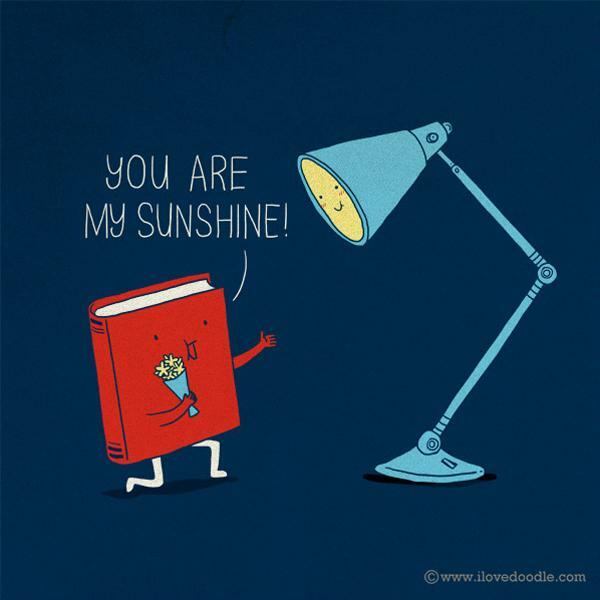 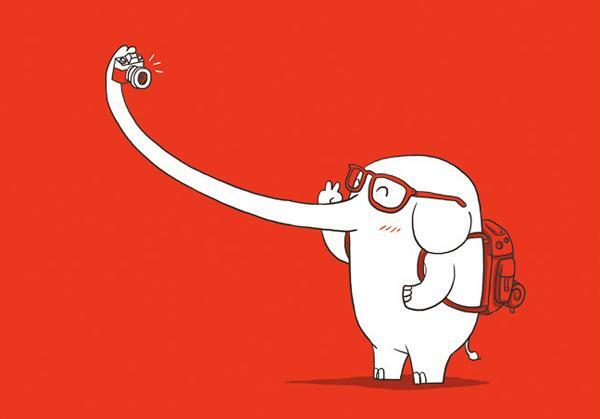 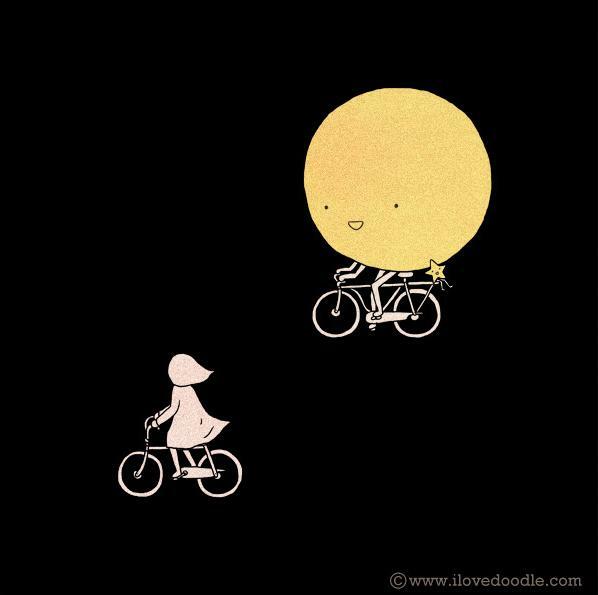 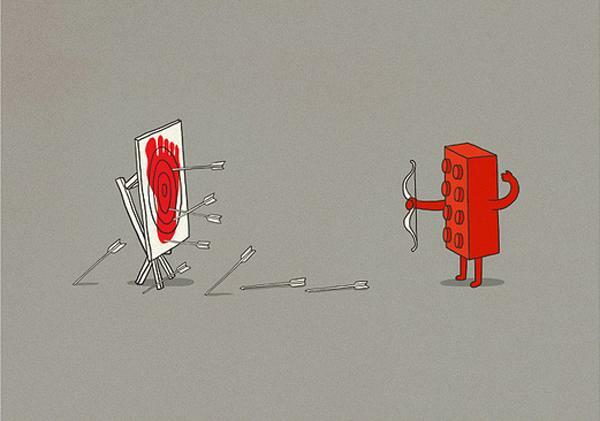 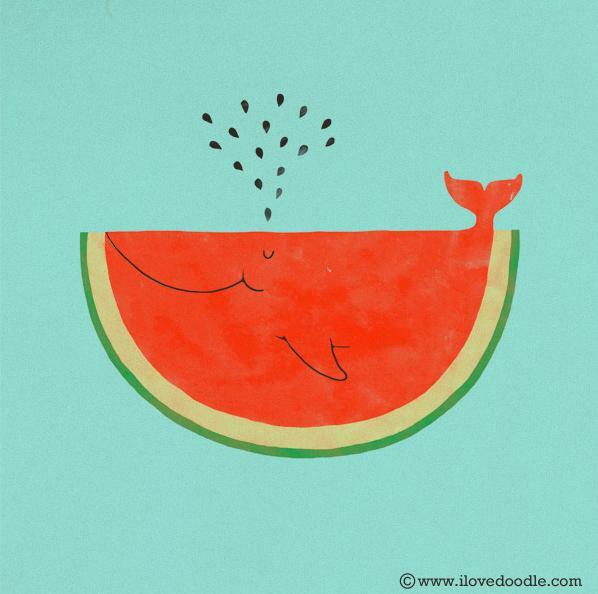 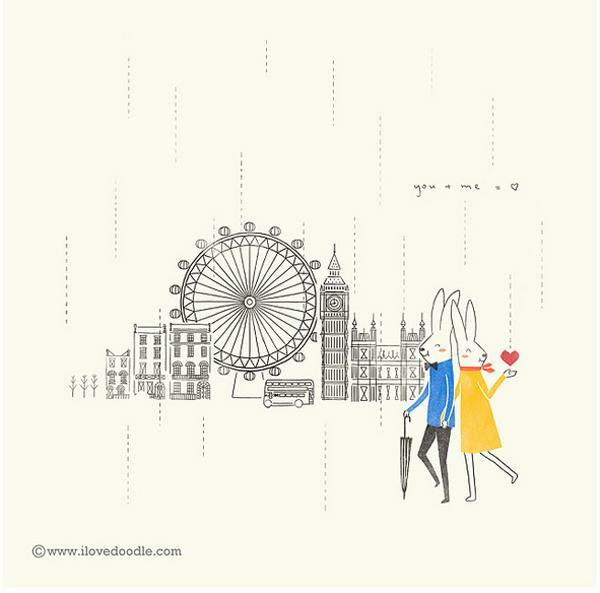 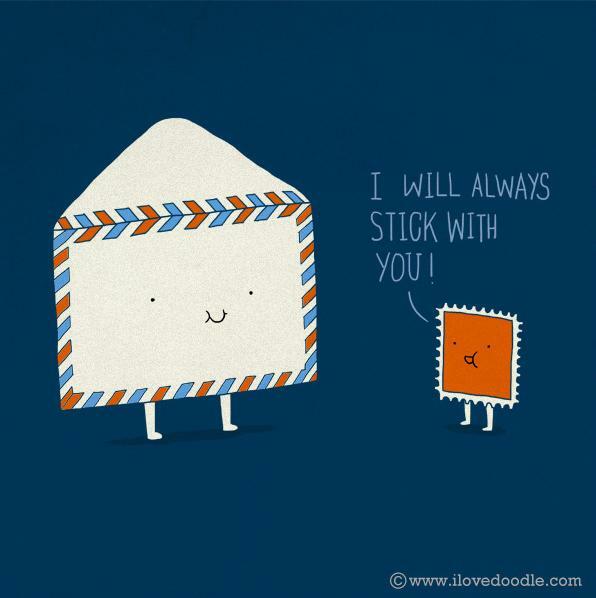 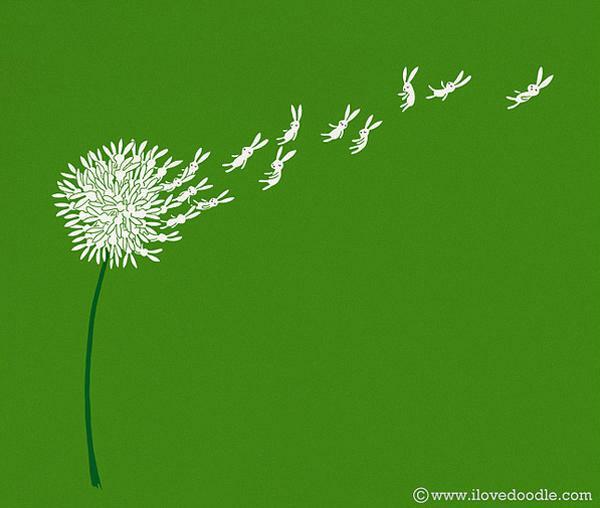 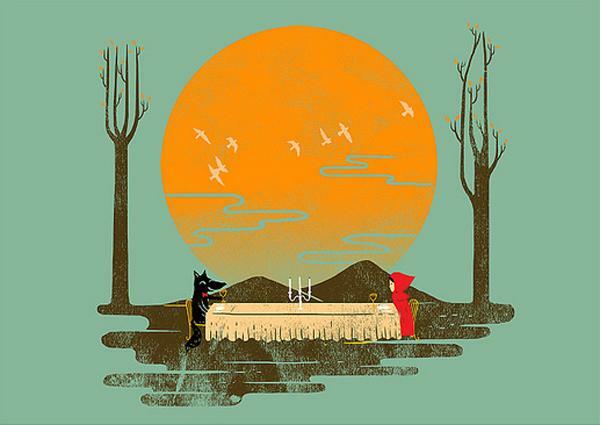 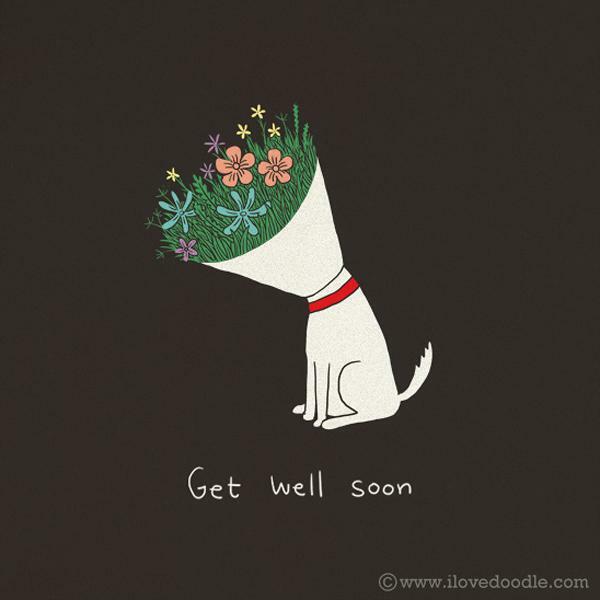 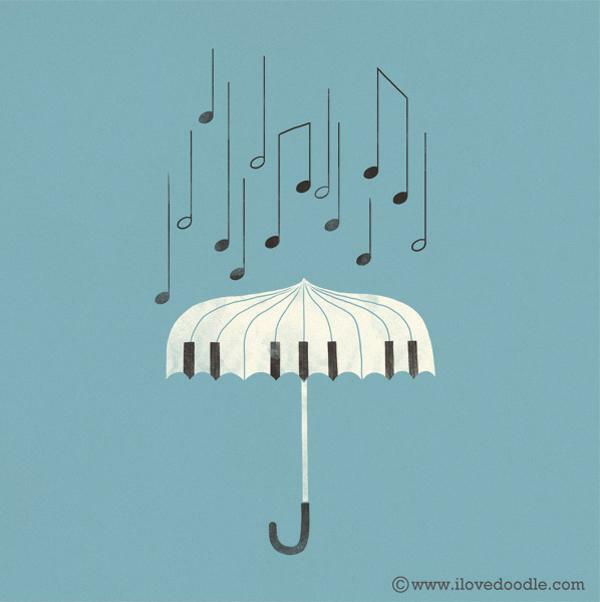 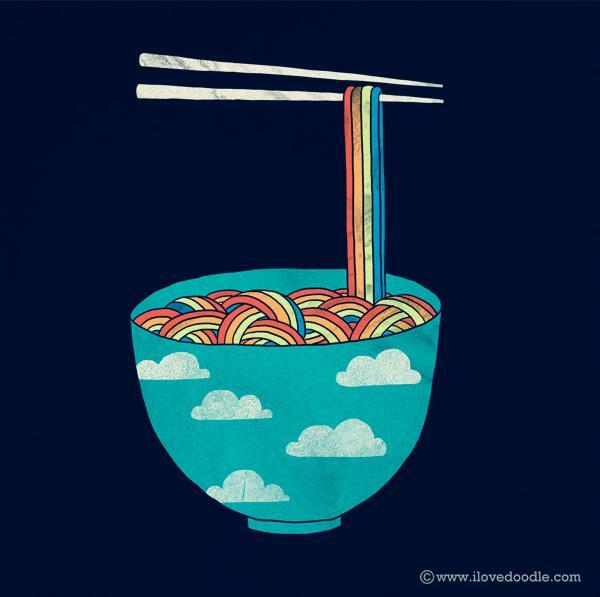 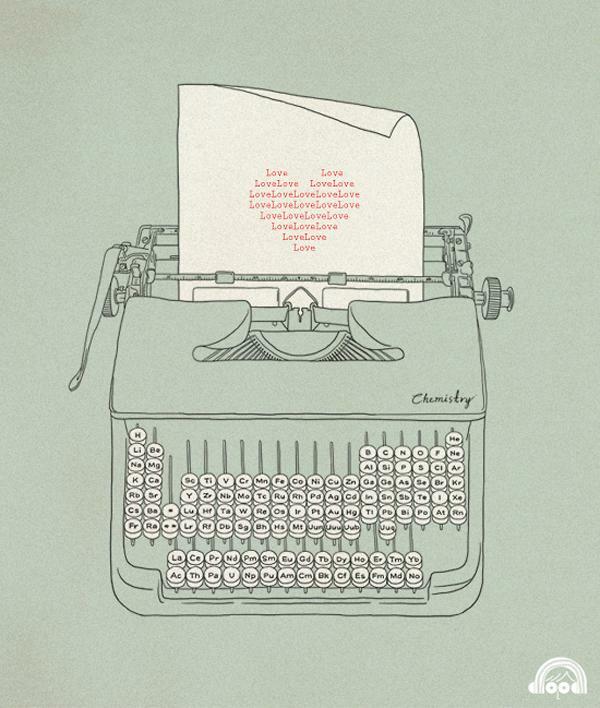 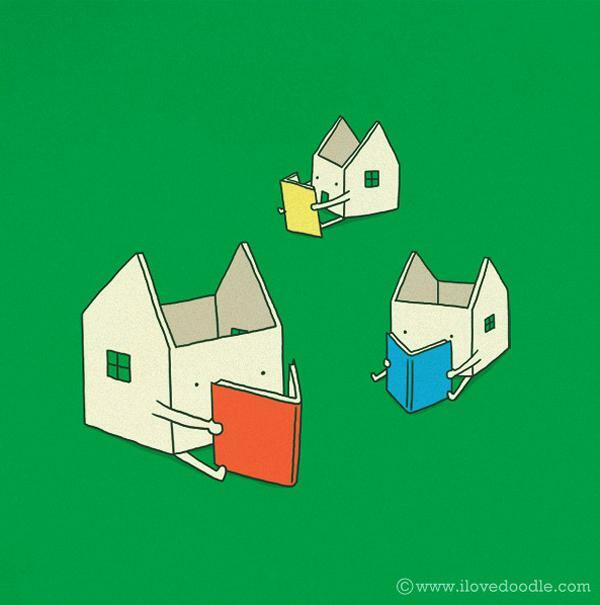 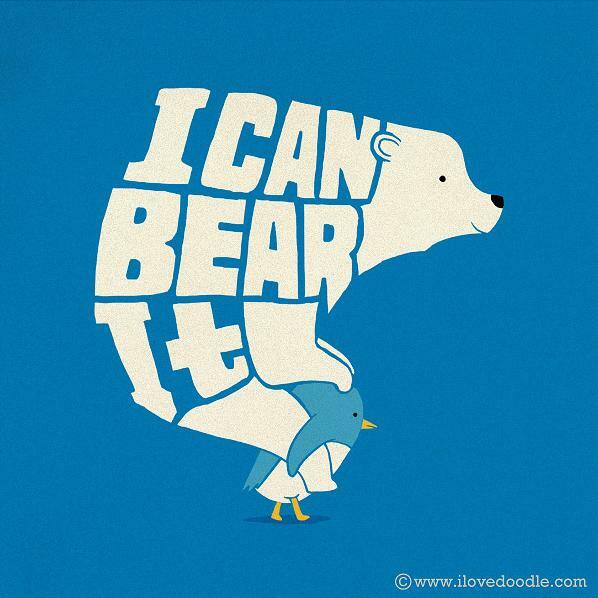 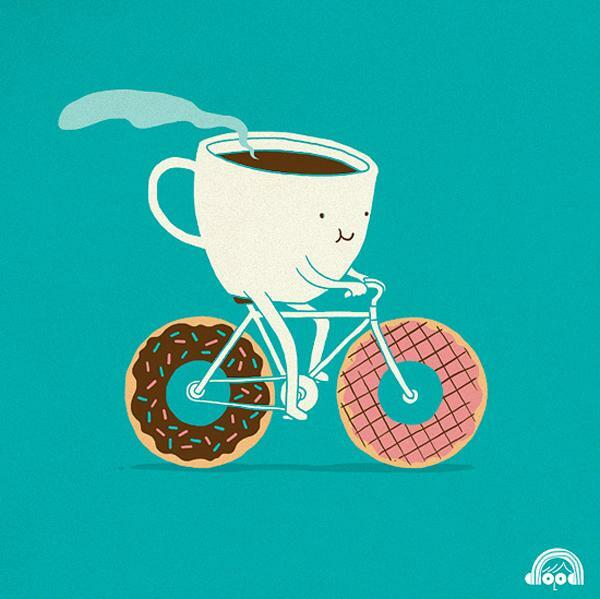 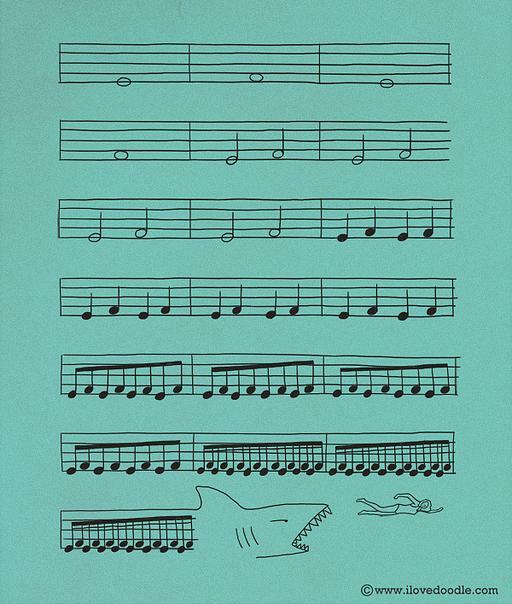 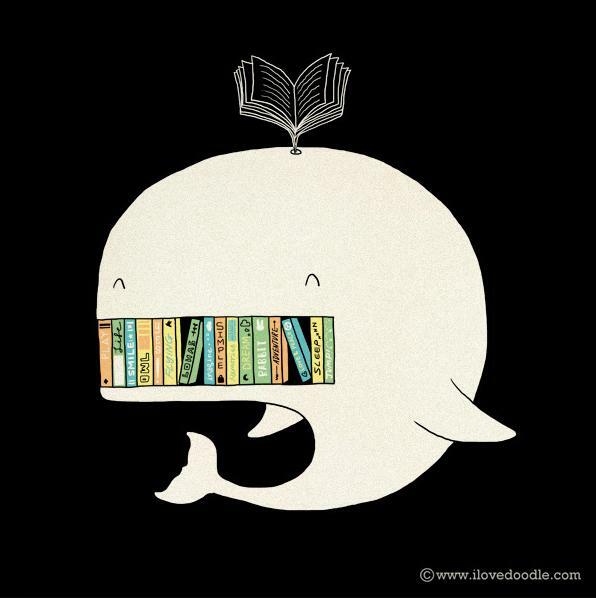 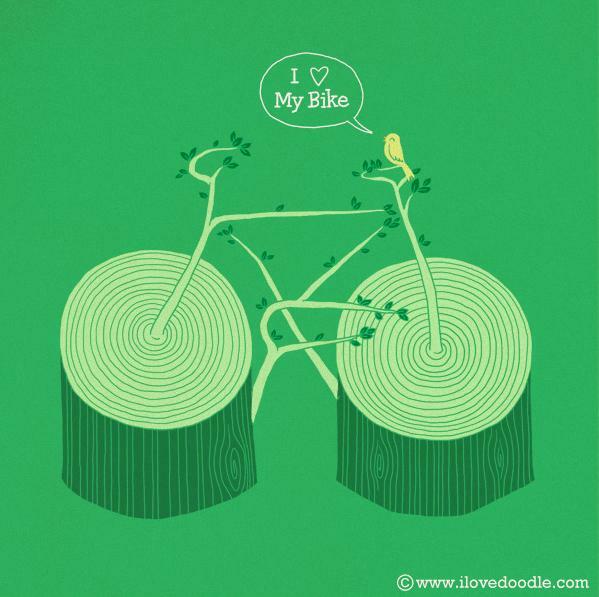 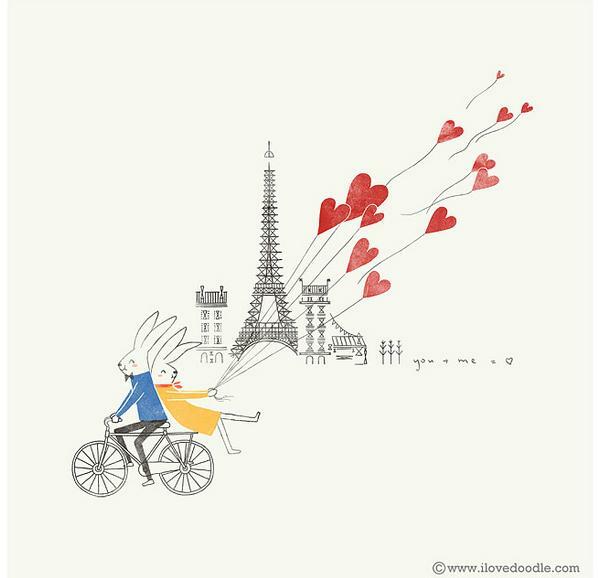 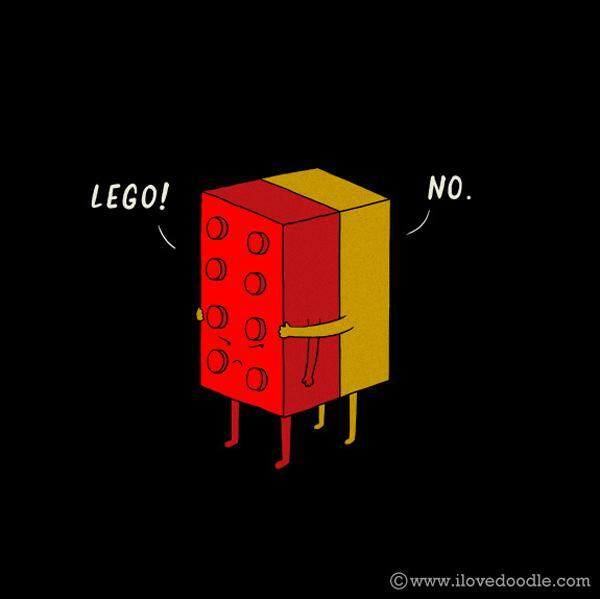 Lim Heng Swee aka ilovedoodle is an illustrator and graphic designer based in Kuala Lumpur, Malaysia. 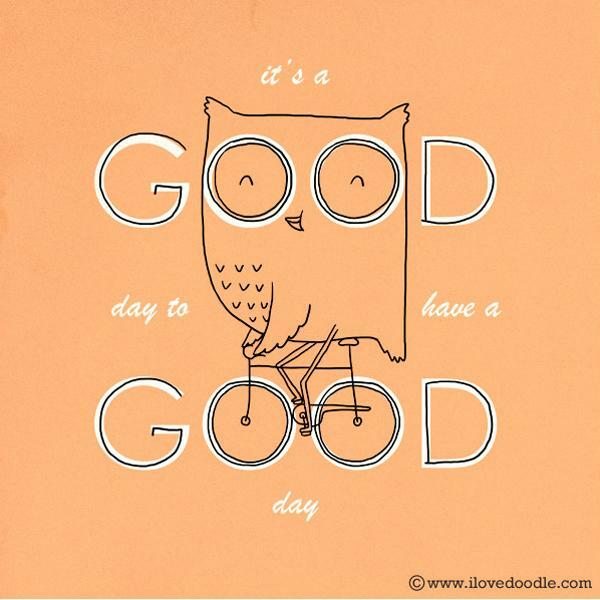 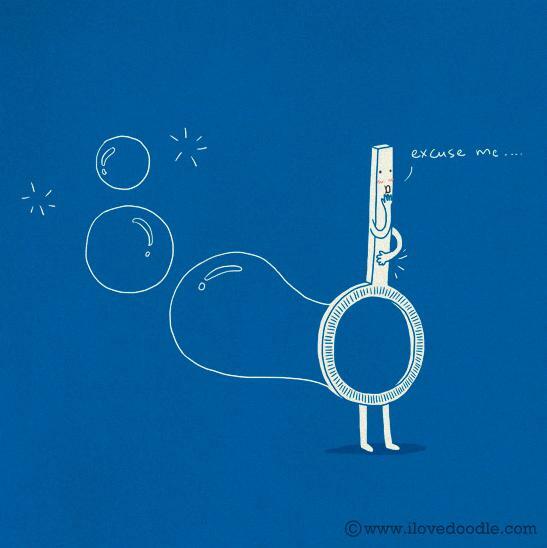 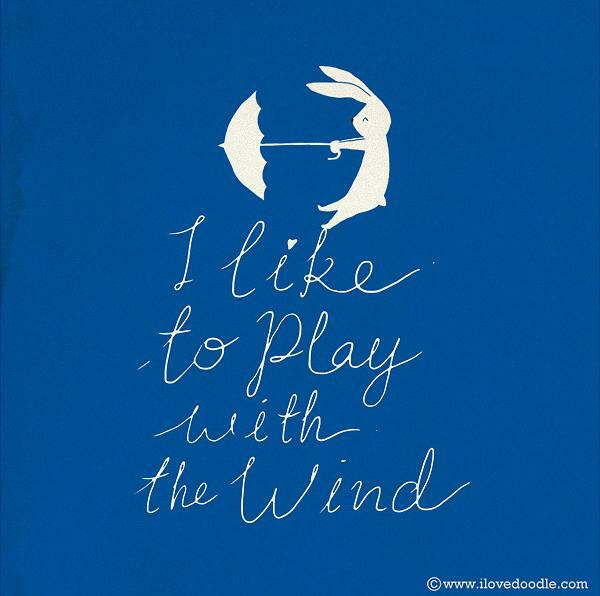 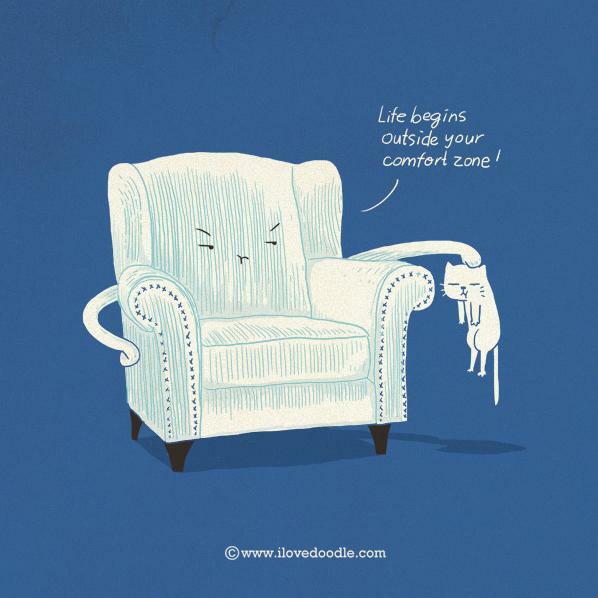 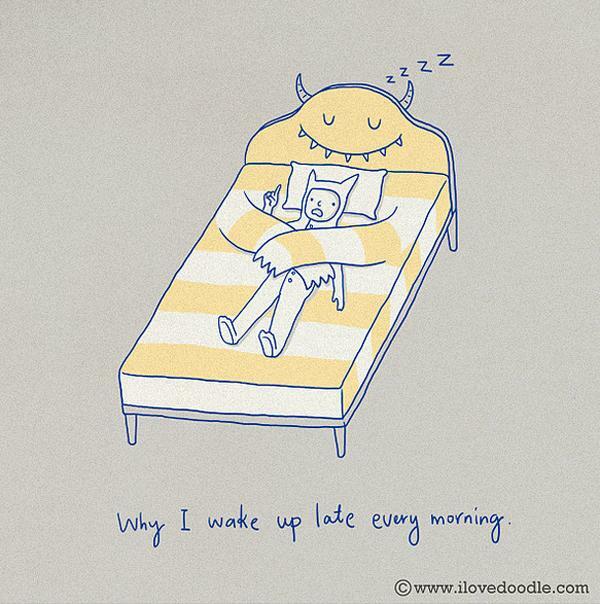 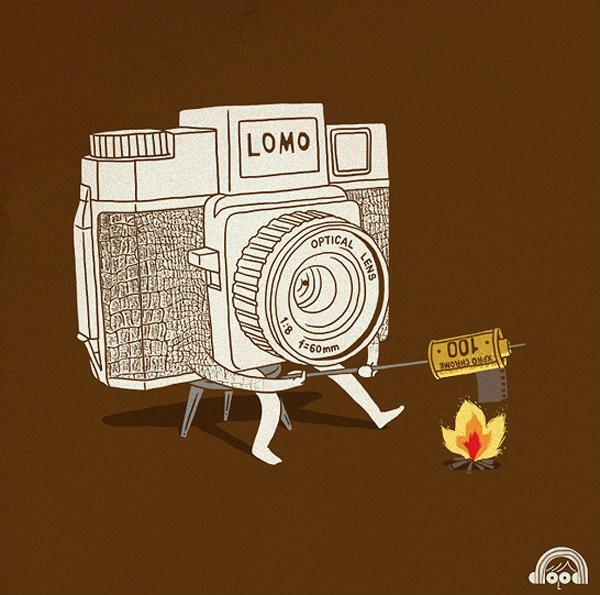 Lim has created series of doodle drawings which make people smile and speak with everyday words. 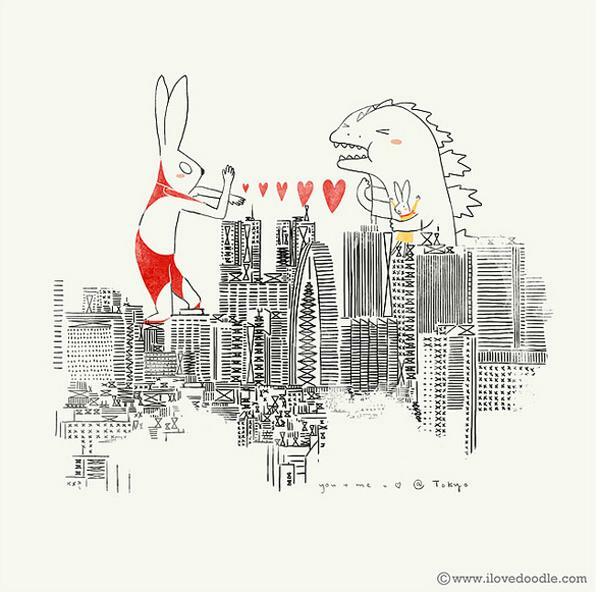 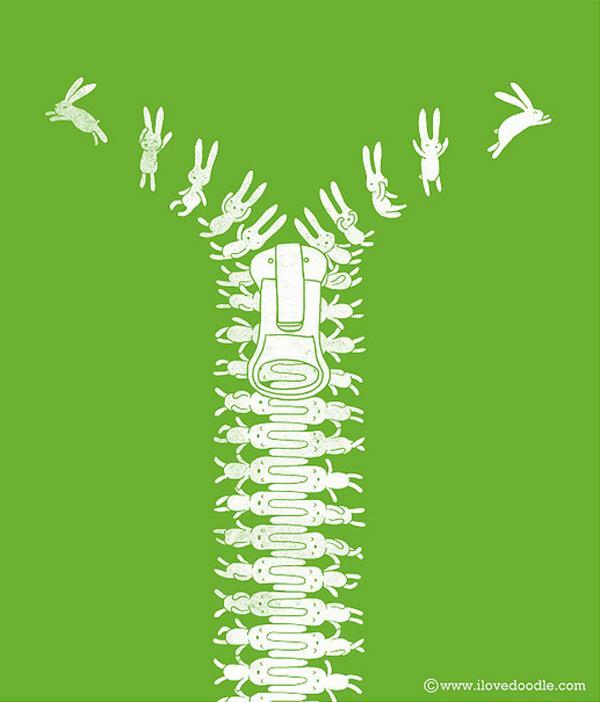 He also creates illustrations for T-shirt design.